And with a wave they were on their way. For more information or bookings, please get in touch! 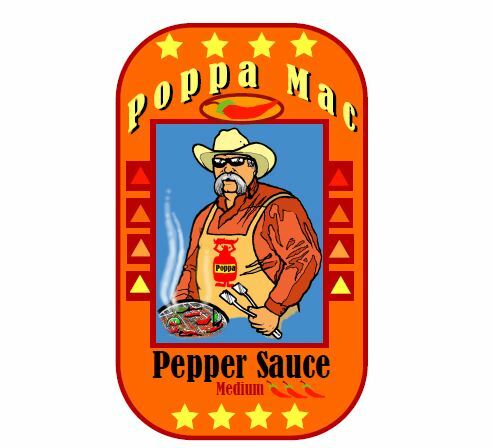 Coming soon - Poppa Mac's amazing hot sauce. Ready for market very soon!